Is there any greater source of emotional debate and mis-information on the web today than Facebook reach? I recently had a little debate on this subject with a person who wrote a glowing article on the promise of Facebook reach -- despite what appears to be pretty bad news in this corner of the web. I challenged him -- Why write an article that seems to be so counter to the facts? "I'm tired of so much negativity about Facebook," he said. "I wanted spin the facts in a more positive way." With so much at stake and so much mythology out there, it is certainly difficult to know who to believe or what to believe any more .... and we certainly do not need to be "spinning the facts." Part of the reason for so much confusion is that the truth is hard to come by. The real numbers are hidden behind company administrative accounts. There are only a few companies in the world with access to enough of these Facebook pages to make a meaningful statement about the true nature of Facebook reach. More than 70 percent of all companies across 104 industry designations had a decline in organic reach of 30 percent or more in the past year. 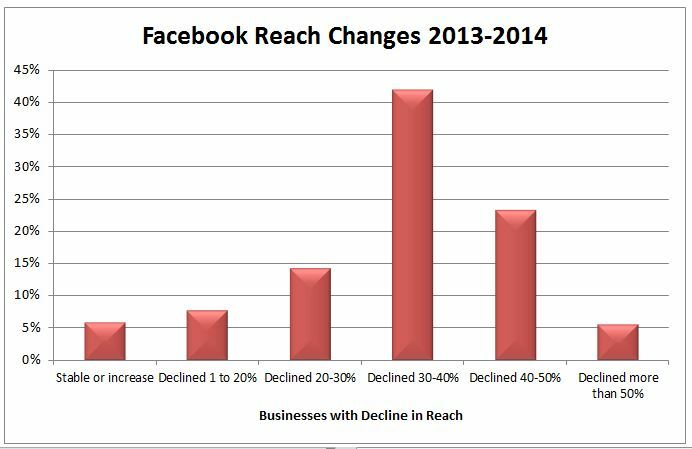 I think it is accurate to say the decline in Facebook reach has been incredibly steep and rapid. 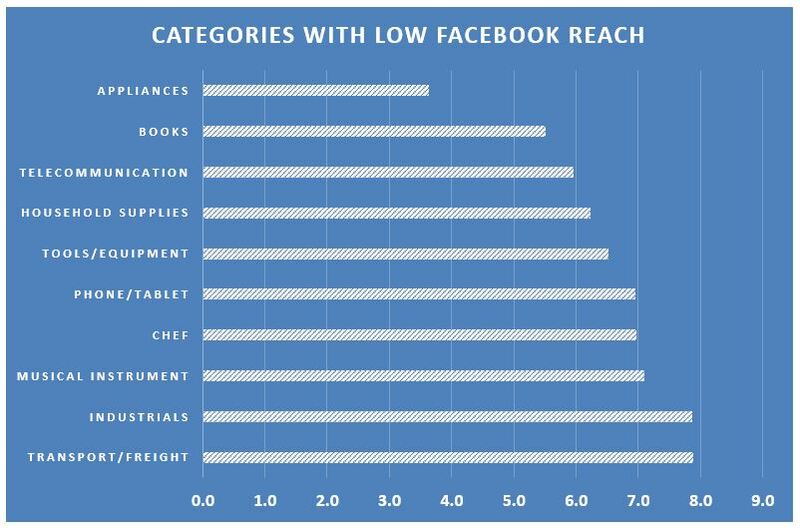 Only 6 percent of the industry categories have seen Facebook organic reach grow or remain steady in the past 12 months. 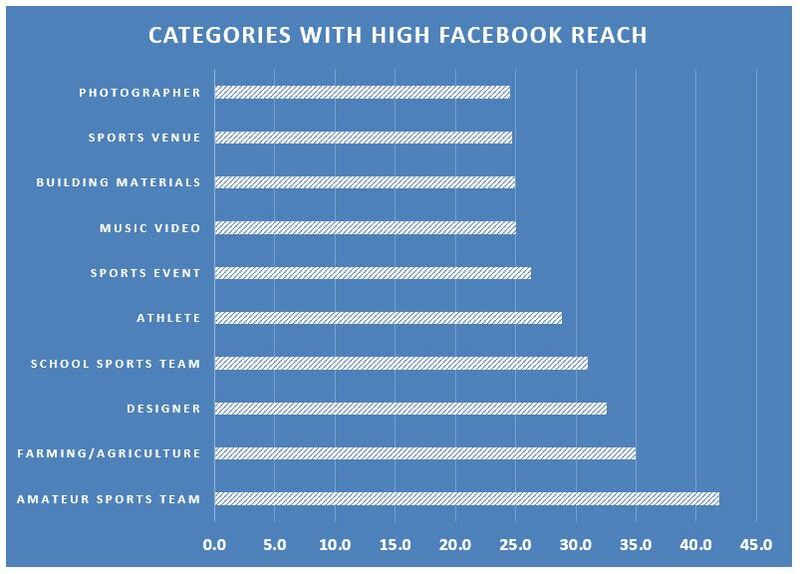 There is definitely a "hierarchy of conversation" among brands that leads to higher Facebook reach. Certain types of companies are just more conversational, leading to better reach. For example, nearly 550 pages consistently still have organic reach of 40 percent or more. Media companies and sports-related brands top the list. 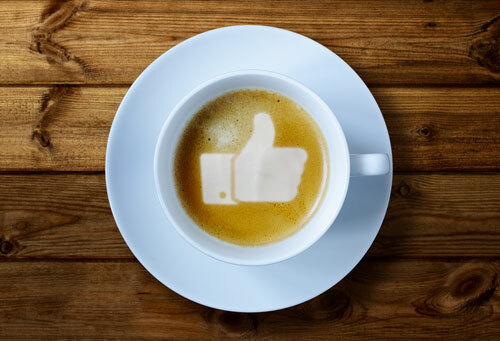 What's the recipe for higher organic reach? They get a LOT of shares (thanks to the 3 points above), and shares are what offers the highest level of "viral" visibility for a page's content. I'm sure you'll agree this is pretty interesting stuff but to get the inside scoop, you'll want to check out our new podcast, which also covers a hilarious new social media app called "Get a Room!"